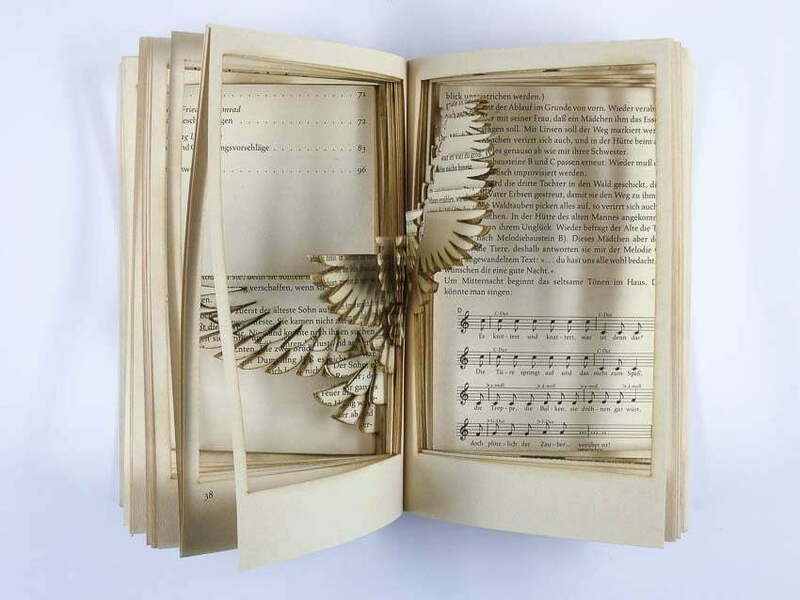 Breathing new life into found books. 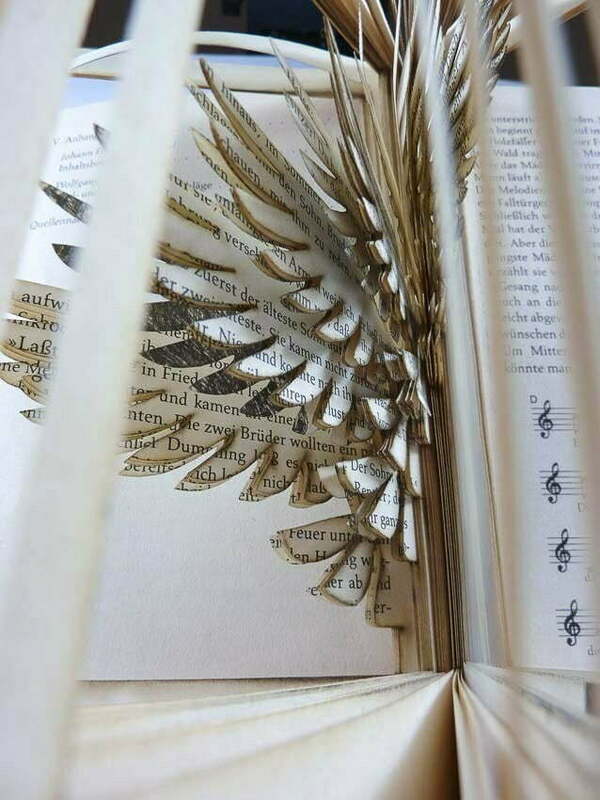 Discarded library book containing biblical stories about redemption and salvation. 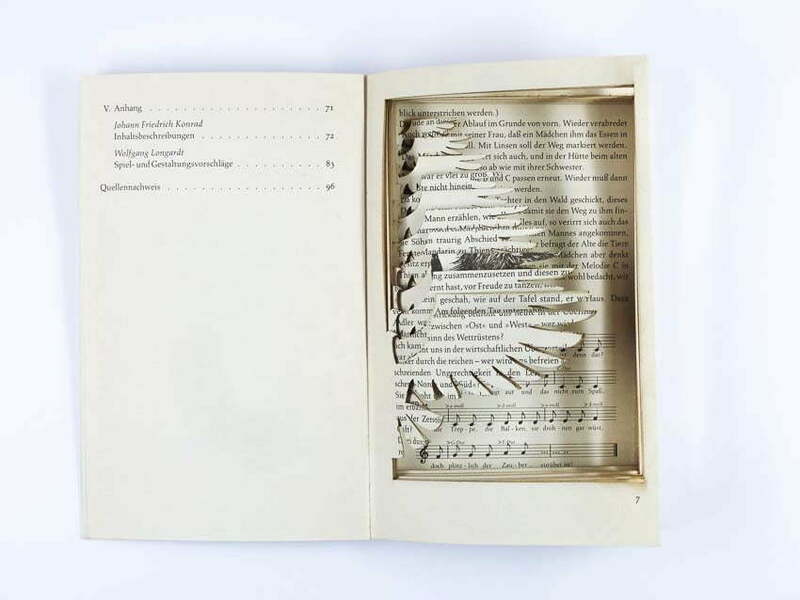 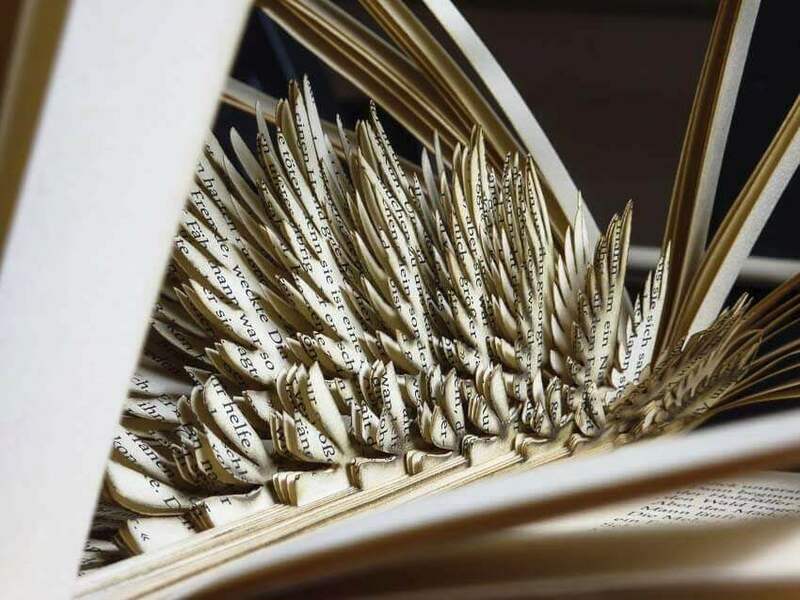 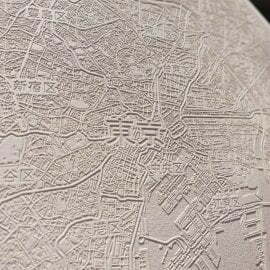 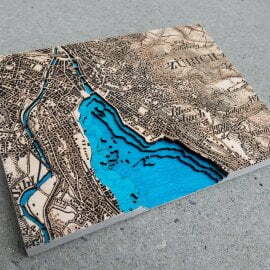 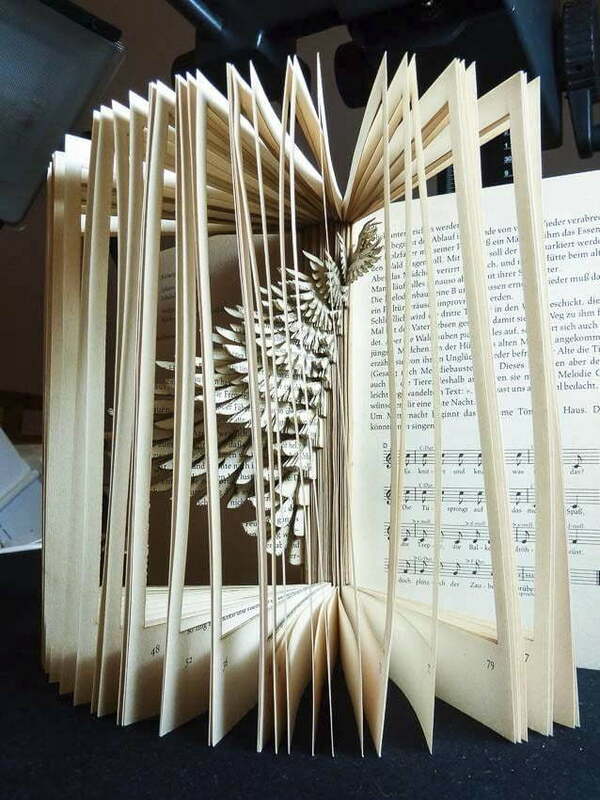 Multiple layers lasercut into the book.